Today I visited the ruins of Limburg Monastery and Hardenburg - both located on hills near the city of Bad Duerckheim. 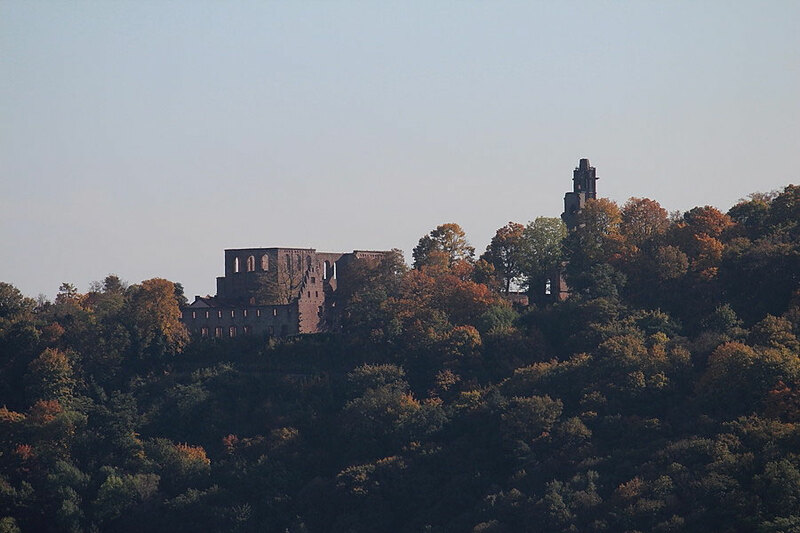 Heute habe ich die Klosterruine Limburg und die Hardenburg besucht, die beide auf Hügeln nahe der Stadt Bad Dürckheim gelegen sind. Do you mind if I quote a couple of your posts as long as I provide credit and sources back to your weblog? My website is in the very same area of interest as yours and my users would definitely benefit from some of the information you provide here. Please let me know if this okay with you. Thanks! I loved as much as you'll receive carried out right here. The sketch is tasteful, your authored material stylish. nonetheless, you command get bought an edginess over that you wish be delivering the following. unwell unquestionably come further formerly again since exactly the same nearly a lot often inside case you shield this increase. Excellent post. I was checking continuously this blog and I'm impressed! Very useful information particularly the last part :) I care for such info much. I was seeking this particular info for a long time. Thank you and good luck. What's up to every body, it's my first pay a visit of this web site; this weblog includes remarkable and actually fine stuff in favor of visitors. Just want to say your article is as amazing. The clearness in your post is just spectacular and i could assume you're an expert on this subject. Fine with your permission allow me to grab your feed to keep updated with forthcoming post. Thanks a million and please continue the rewarding work. I know this web page gives quality based articles or reviews and extra stuff, is there any other site which presents such data in quality? you're in point of fact a good webmaster. The website loading speed is incredible. It sort of feels that you're doing any distinctive trick. In addition, The contents are masterwork. you have performed a wonderful process on this topic!